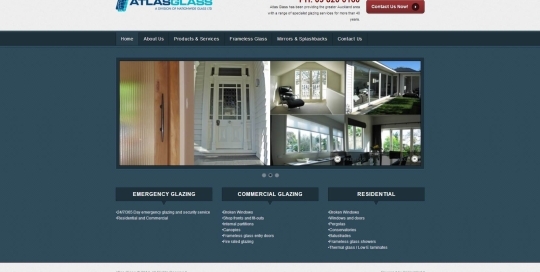 With 25 years experience our company ethos is to provide our clients and architects with a completed project that is to a high standard of excellence. 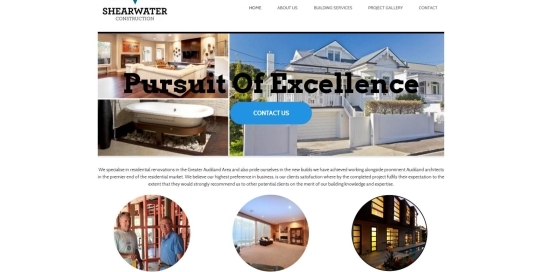 We specialise in residential renovations in the Greater Auckland Area and also pride ourselves in the new builds we have achieved working alongside prominent Auckland architects in the premier end of the residential market. 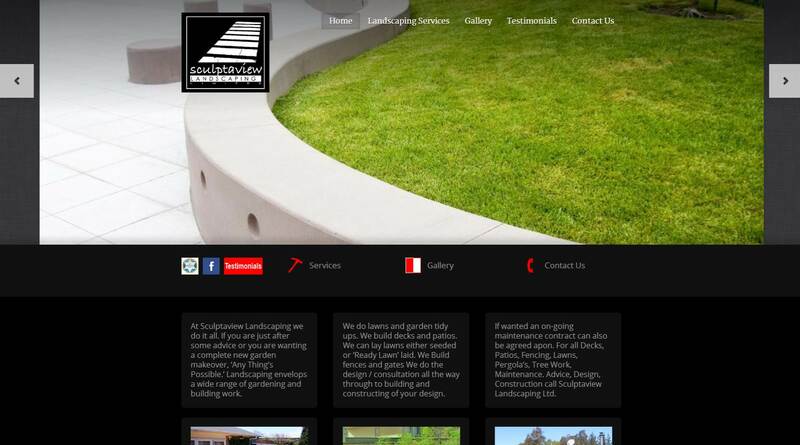 Landscaping envelops a wide range of gardening and building work. 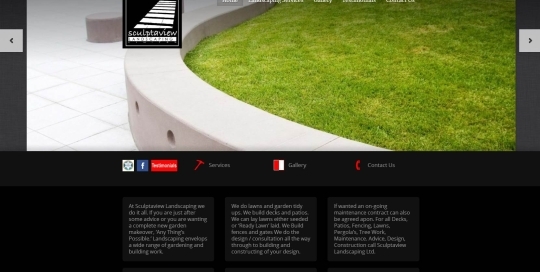 We will manage your landscaping job from the very start to the finished product. We do lawns and garden tidy ups. We build decks and patios. We can lay lawns either seeded or ‘Ready Lawn’ laid. 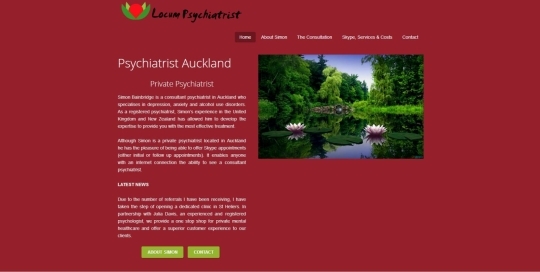 We do the design / consultation all the way through to building and constructing of your design. 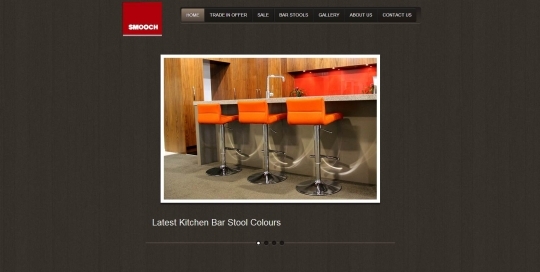 Smooch Bar Stools Check out our Shop in New Market Auckland ! Established in 2005, SMOOCH Collection is one of the NZ’s fastest growing furniture importers stocking many well-known companies and organizations such as Harvey Norman, Furniture City and Van Dyks. 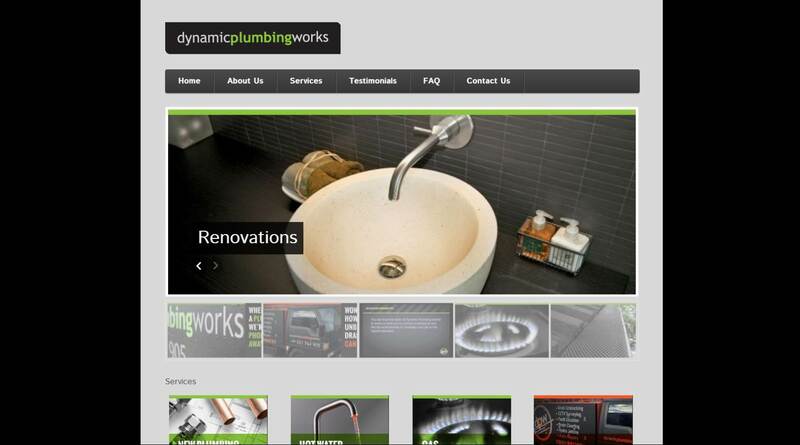 We specialise in contemporary and retro styled furniture for the home and office. 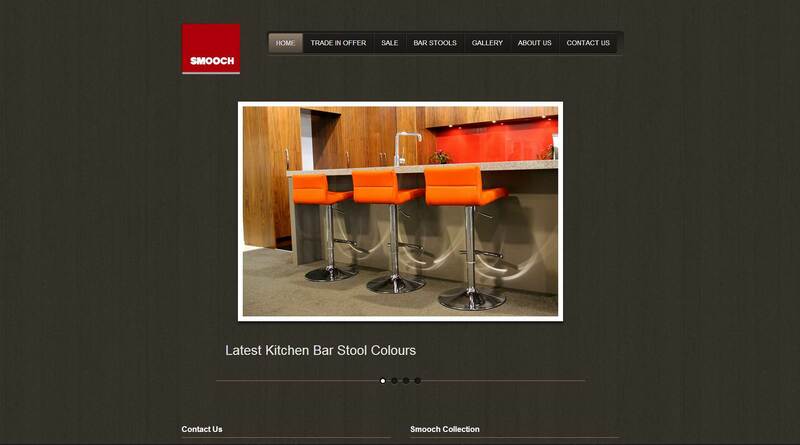 Specialising in barstools, we have one of the biggest ranges in the country as well as a couple of styles that are stocked exclusively through our Newmarket Clearance store and SMOOCH retailers. 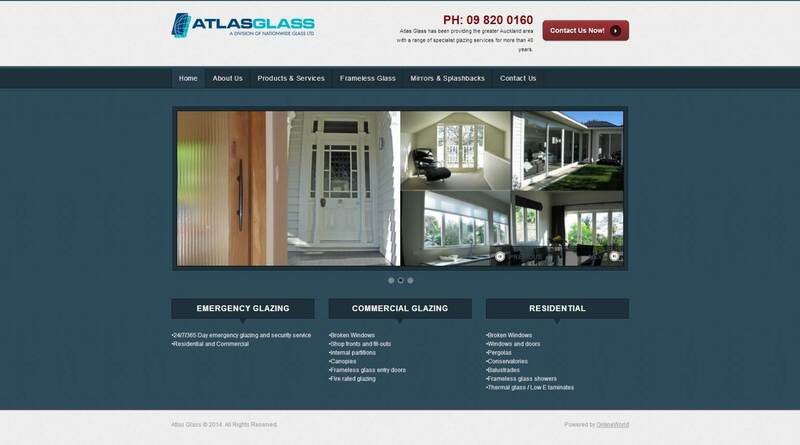 Atlas Glass has been providing the greater Auckland area with a range of specialist glazing services for more than 40 years. 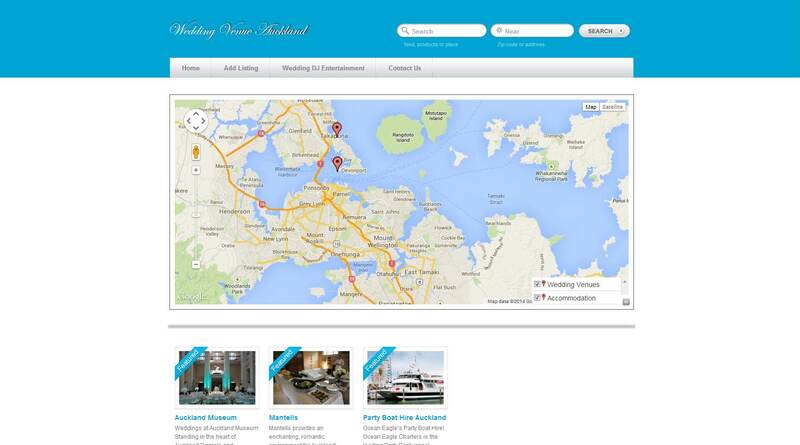 If your looking for Wedding DJ Entertainment DJ Auckland we recommend DJ-Marrs. 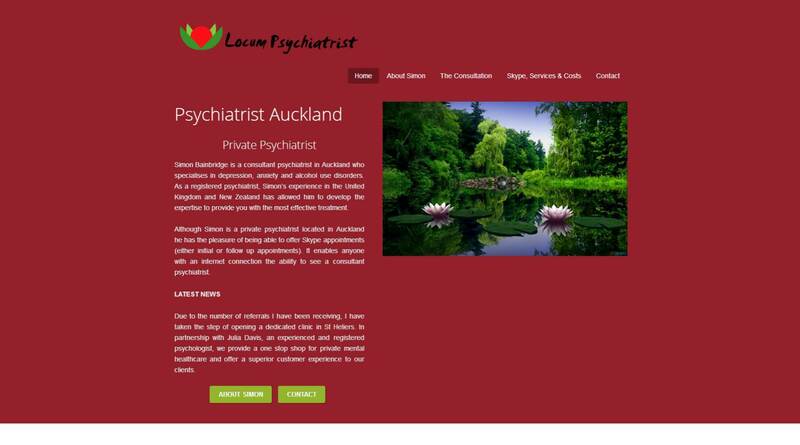 Celebrations, parties, birthdays, school dances, work functions, weddings and engagements need an atmosphere to be created to suit the occasion. 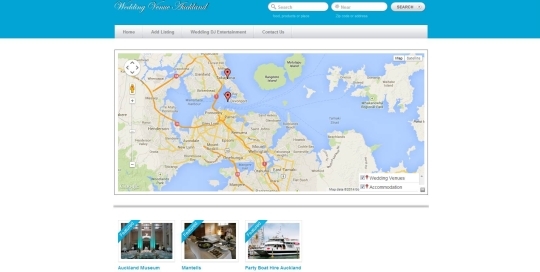 Wedding DJ – DJ MARRS brings you Professional DJ entertainment technology backed with 16 years of experience, over 1300 gigs. Our wedding DJ arrives early and sets up on time . 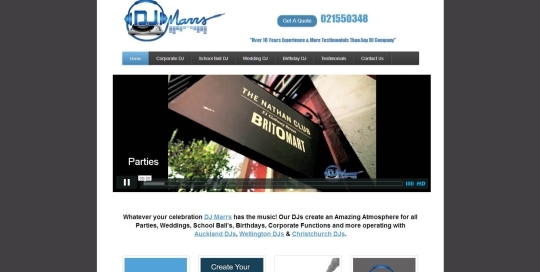 We always make sure our DJ sets up before the guests arrive to check volumes and plays appropriate music.DJ MARRS wedding package includes any special requests, special effect lighting and your choice of songs. 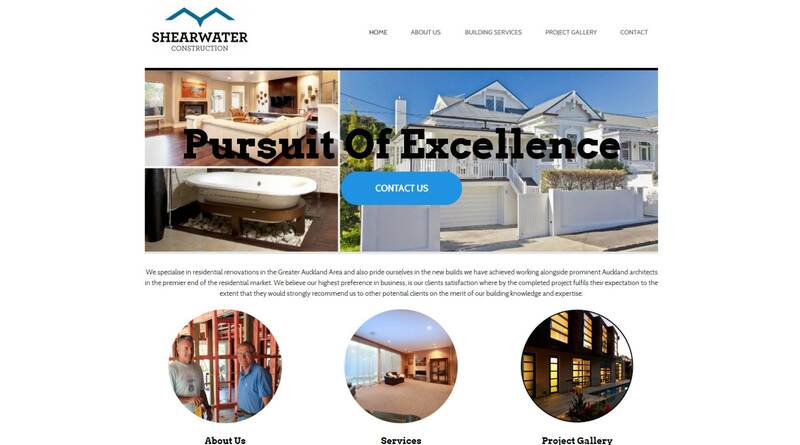 Here at DPW our loyal customers define us by three qualities; reliable workmanship, efficient communication, and friendly service. Whether working on a renovation project, or installing a hot water system, gutter guard, or spouting, we bring the same level of professionalism to every installation. 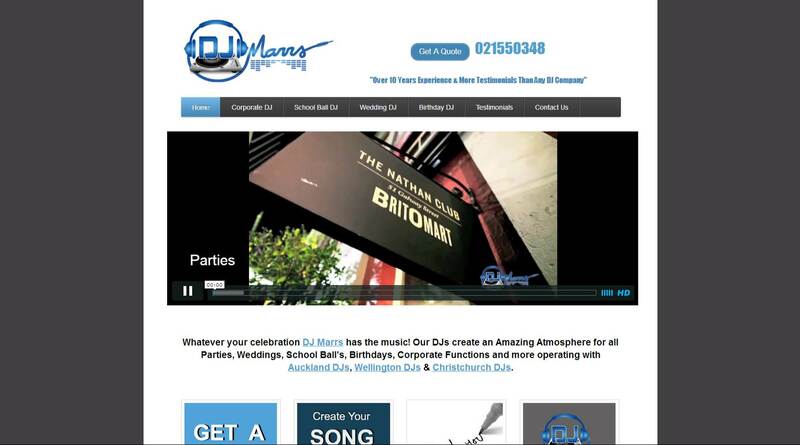 DJ Marrs has been providing DJs in Auckland for over 10 years, Wedding Djs Party DJs & Dj’s for All Occasions – We now offer DJs for hire all over the country from key locations Auckland, Wellington & Christchurch – Find out more about NZ’s leading DJ company. 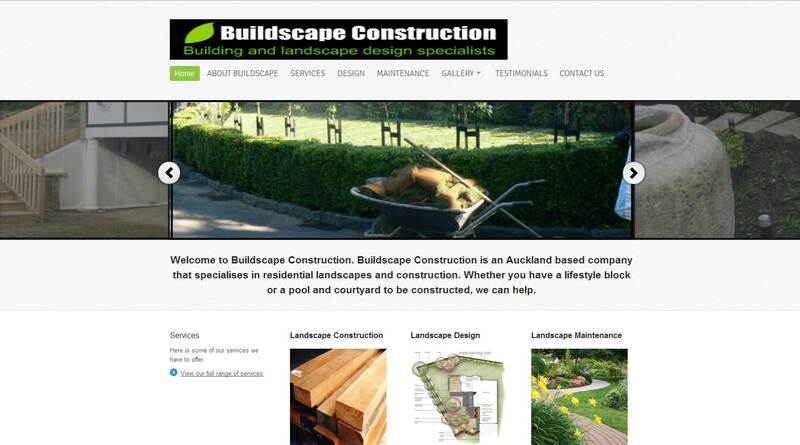 Buildscape Construction is a company with a strong building background, and can carry out entire landscape projects from start to finish. 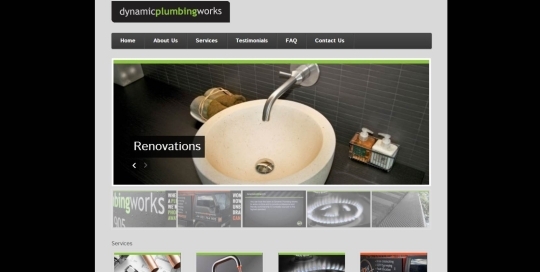 From excavations to planting, as well as permitable building projects from retaining and decks to composting toilets and minor house renovations. 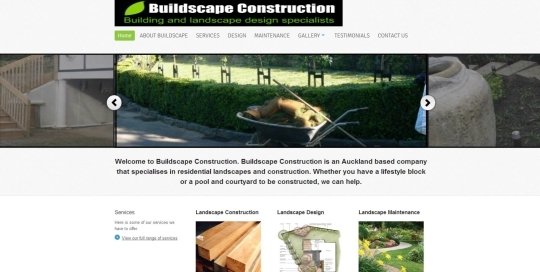 Buildscape Construction has a wealth of knowledge, from professional builders and landscapers to experienced labourers. 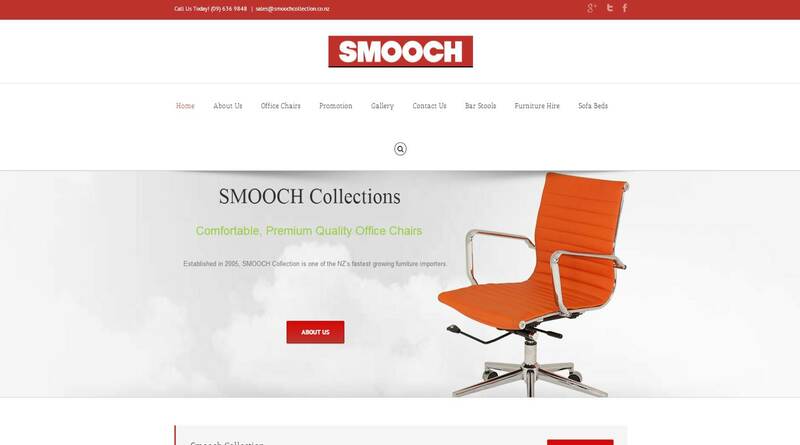 SMOOCH Collection is one of the NZ’s fastest growing furniture companies stocking many well-known stores such as Global Living christchu8rch , Systems commercial, McGreals, Kinetic design Wellington, Van Dyks, Country Theme and may more around New Zealand . We specialise in contemporary and retro styled furniture for the home and office. Specialising in office chairs, barstools and sofa Beds, we have one of the largest ranges in the country as well as styles that are stocked exclusively through our Newmarket store.